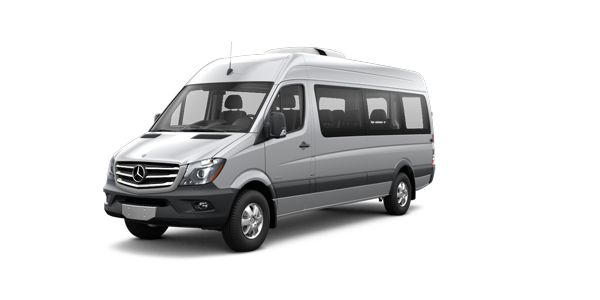 Rent A Sprinter’s van rental service is ideal for government and military travelers, whether it’s transporting a group to a training session, a convention or meeting, or the airport. 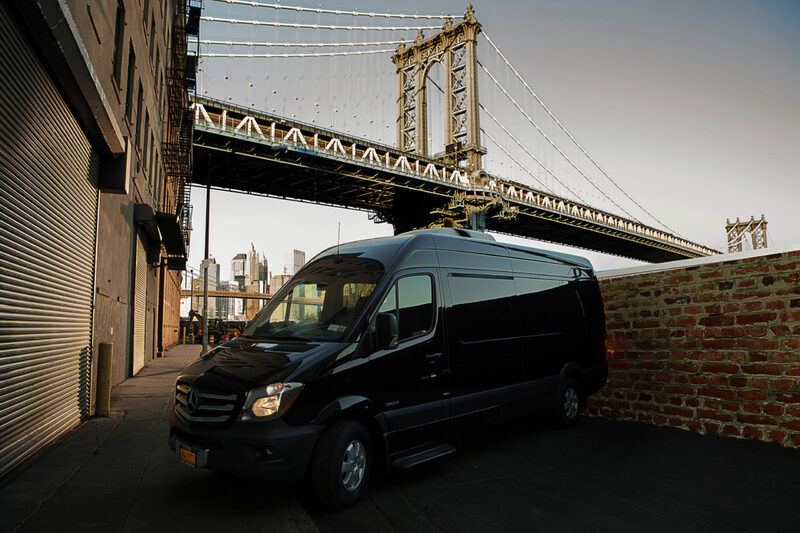 Government employees and military personnel who need an affordable and reliable van rental option turn to Rent A Sprinter, based in New York. Van rental is the ideal option for tax-funded organizations and agencies that need occasional transportation and don’t wish to expend money on the purchase (and maintenance) of a van. 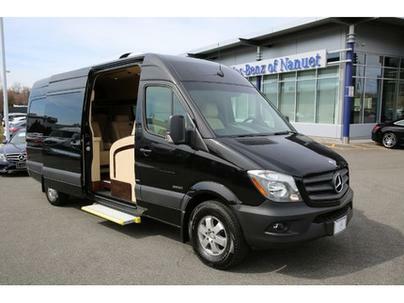 Our Sprinter vans, available in Mercedes-Benz and Dodge models, can seat up to 10 passengers. These vehicles can also accommodate all of your luggage, gear and equipment, supplies and other loads. 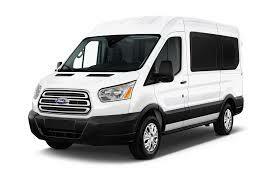 Rent A Sprinter offers an affordable and convenient transportation solution. 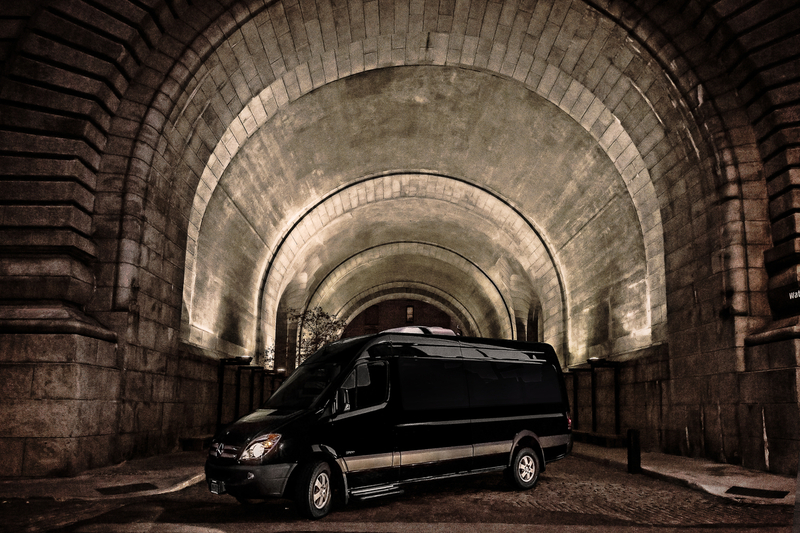 Contact Rent a Sprinter today to book your upcoming rental reservation.